These words, read to my third grade classroom, made a lasting impression on me. I thought to myself: “The pioneers had to wait that long for a letter?” Like millions of other American kids, I was introduced to the Ingalls and Wilder families in school. Like many other baby boomers and those who followed, this acquaintance has endured. Hearing the Little House books read in elementary school transformed me into an avid reader, fascinated with all things historical. I became a history teacher, a researcher, and writer, all because of the introduction to many great books read aloud by my teachers. During my college years, my summer job was working at the Laura Ingalls Wilder homes in De Smet, South Dakota. I was a tour guide, and assisted with restoration and preservation of the original Ingalls house. I also dug into dusty old newspaper files at The De Smet News and read through reams of documents and letters. There were many uncovered sources to consult regarding the Ingalls-Wilder families. Among the best were interviews with the elder generation who actually knew members of the Ingalls family. 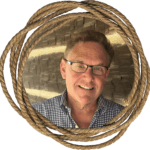 My job-connected historical digging led to writing books for HarperCollins Publishers. 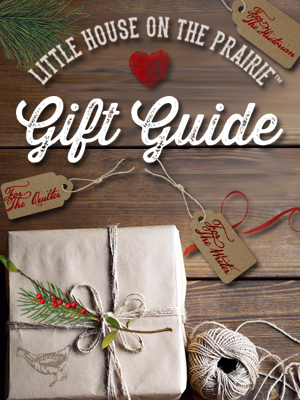 I produced Laura Ingalls Wilder: A Biography, The Little House Guidebook, A Little House Sampler, Laura Ingalls Wilder Country, and other titles. HarperCollins continued suggesting book projects, until I thought we had covered all bases. But one book still needed to be published: The Selected Letters of Laura Ingalls Wilder, a 432 page volume, to be published on March 8, 2016. Occasionally, after speaking about Wilder at a conference or library, people approached me saying, “Here’s the letter I received from Laura. My class wrote to her. It’s yours now; keep it.” What generosity! I carefully filed away those handwritten letters, written between the 1930s and 1950s. 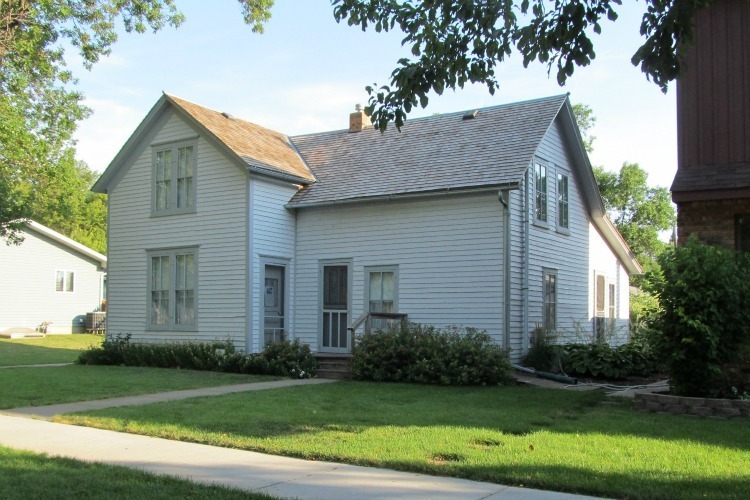 The bulk of Laura Ingalls Wilder’s correspondence and papers are kept at the Herbert Hoover Presidential Library in West Branch, Iowa. Thousands of original papers are organized for scholarly research. While writing my books, I spent many days at the Hoover, reading, taking notes, and absorbing this vast resource. My own files eventually bulged and there were Wilder letters for many of the years spanning 1894-1956. 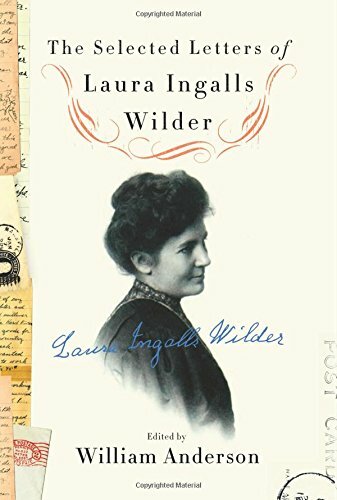 I used them as historical resources, quoted from them, and finally the concept emerged that collecting letters written by Laura Ingalls Wilder for publication would be welcomed by readers. 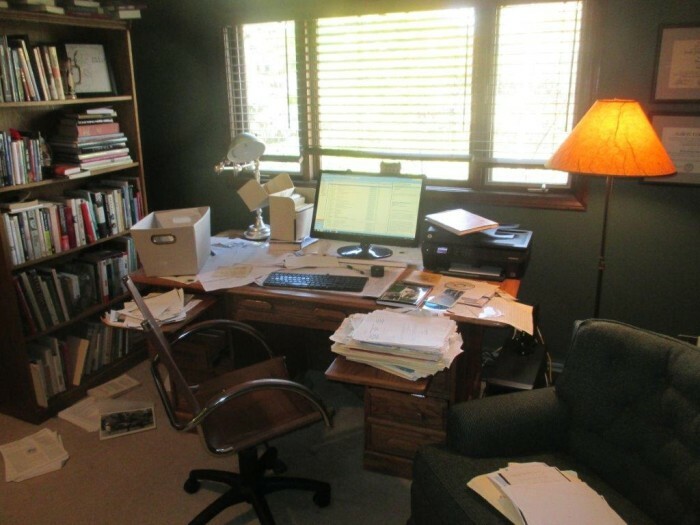 Author William Anderson’s office while working on The Selected Letters of Laura Ingalls Wilder. I realized that many of Laura’s letters have little importance individually, except being valuable curios of a well-known writer. They do not show us a distinctive literary style. Rather, they are the voice of a practical, kindly, well-meaning person, perhaps much like our own ancestors were, comfortable to know and like. But collectively, her letters complete the character we met in her books. This is significant. We Wilder aficionados know the narrative of her fictional life backwards and forwards, as we know the chronology of her adult life. We can go on forever debating the complicated dynamics of her family relationships. Laura’s letters help us unravel some of this skein. What we hunger for is Laura’s own voice: What would it be like to talk to her? I think these letters bring us as close as we can get to an answer. That’s why this project seemed potentially valuable to readers. Unless a monumental discovery of Laura’s unpublished writing is unearthed, I believe this volume of her letters may be the last fresh book-length compilation of her words. Scholars have read some of the correspondence already, but the general reading public will hopefully enjoy another visit with a favorite author. The letter compilation begins with the concerns of a farm woman; the book traces her journey as a writer, shows her as a savvy business woman, and a beloved icon. 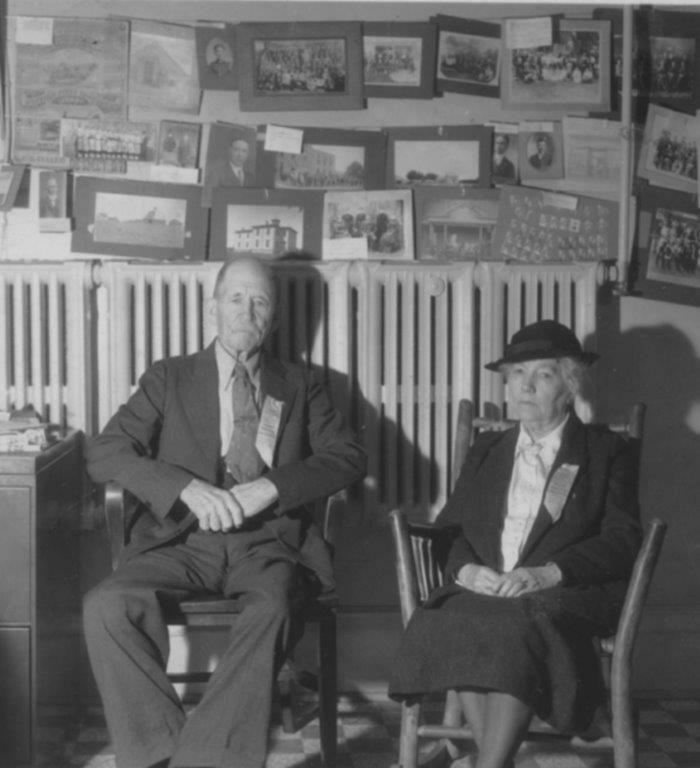 Laura and Almanzo at THE DE SMET NEWS in 1939. Laura’s correspondence with editor Aubrey Sherwood is included in the book. Courtesy of William Anderson. If there is a message in this book for modern readers, it is this: We leave our traces behind us for succeeding generations. In a texting and email era, words are thrown away, sometimes as soon as they are written. 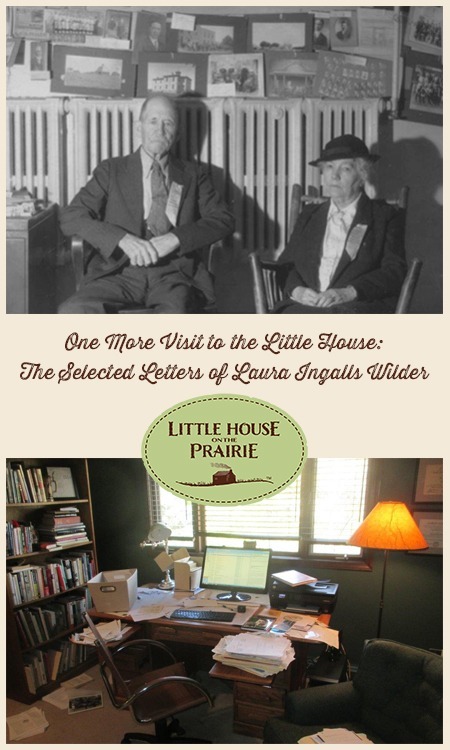 The author-editor back-and-forth process of publishing The Selected Letters of Laura Ingalls Wilder is an example. Let’s dust off our pens, write a letter, stamp it, and mail it. In a country whose population has almost tripled since Laura Ingalls Wilder wrote Little House on the Prairie, books and authors proliferate. Why not write your favorite author? You may well find a response in your own mailbox! 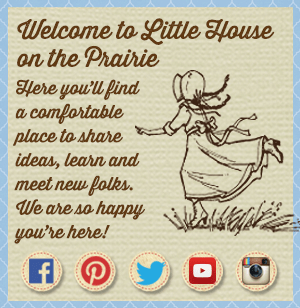 I grew up on little house on the praire. Just this year my husband and daughter bought me the whole lhop series dvds. I watched them everyday til I finished them and was sad I was done. My 16 yr old daughter enjoyed them with me along with my husband. I am wanting to get the books now. I use to have them but have know idea where they are packed up at. I wrote to Laura when I was nine years old and still have her reply, which I had framed. 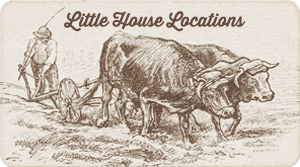 I am now 78 years old and still enjoy reading the “Little House Books,” as did my mother. She wrote to Laura the same time I did, received a reply and they exchanged Christmas cards several times! I read everything I can find about her and look forward to the book of letters she wrote. Irene, from your generation it is easy to understand your “really” comment. 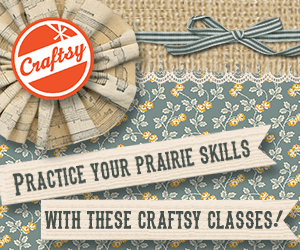 I am so sorry you didn’t get to experience any of the things Laura Ingalls experienced. I was fortunate to be able to know how it was, (at least in small portion) since my grandparents lived in somewhat similar conditions. I was a small boy then, but I remember. Anyhow, yes, people from that era actually, read their fan mail. It was a time very different from today’s careless attitudes. Sorry for your loss. Wow that is awesome. Would love to see it someday…. I’m home schooling my 8 yr old granddaughter and she is currently working on the series we also are watching the show together. This summer I took her on a field trip to see dean Butler at pine Crest history village, we live in Manitowoc WI . 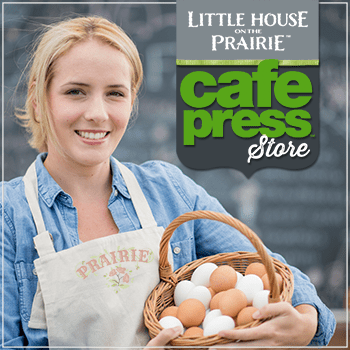 I loved the Little House books as a child and I have reread them many times as an adult. There is something about the books that makes me want to read them over and over. Thank you so much for the chance of winning this book. I love the books and the shows. There was something about Little house on the prairie, that I wish my life had been like hers. A family like hers would have been my dream as a little girl. I think I’ve watched the episodes 100 times over. My favorite author Laura Ingalls. I can and will never find a better one. Her life comforted my abusive life, when I was a little girl, I’d would fake like I was in her world. I ended up writing a book, also. But, not nearly as great as hers. Love you Laura! Little house on the Prairie was also my favorite program, and laura was my idol. I am forty-seven years old and still love the rerun’s and adored the book’s as a child. Ok well , i dont know the answer to this but where i grew up. ( i am rooted ) liived in the house which my father built from ground up and right there he also bulit his mothers my grandmother house as well. So yea we never had those books in school and i am the last child of five . I also never heard from oldet silbings about such books . and as i remember was never watchec the weekly tv. Show either . It was not only later as a late teenager i started watching the show ,.. Then reruns. My grandmother that lived in the house next to our house was my fathers mother. Hiwever, she passed before i was born about 8 years befor i was born . So i never knew her . Ok so heres the thing … Her name was Ada M. Forbes – Norman. My grandmother is the daughter of Laura Douce Ingals -Forbes and she is Charles Ingals sister in real life. As i said in beginning … I dont know the answer why school never had the books and all our life we as our fathers childern never knew that the Ingals were our relatives ever. So four years ago i found out . i couldnt find Ada Forbes- Norman. Any information any where about her . So yea. Four years ago i googled her name and puff… There it was a website with laura wilders books and such and it continued wih whon was whom and such. I dont have a lot of answers about then or now. I have found so much information on yhat. Side of my family. And still not done . I would in courage everyone to search and build your family tree cause as i knew was a missinv link seems like there was something missing with in all my life and now i feel like that empyiness has been filled. I grew up and still live in Ava, Mo, a town about 12 miles south if Mansfield. As a child, I had several relatives living in Mansfield that we visited weekly. Laura Ingalls Wilder was living at this time and was very visible in the town as she did her shopping and sold eggs. My dad and uncle actually installed her telephone. However, i dont remember ever meeting her. In about 1959, my elementary school in Ava hosted its first book fair and her books were featured. In addition, her daughter, Rose, was the guest speaker which I well remember. I was about 8 or 9 at the time and she autographed every book of her mother’s. It was the first time I actually realized who Laura was and that we had a celebrity in our midst! Over the years, our school takes yearly trips to Laura’ s home and her books are still read by teachers to their class each year. Still have a yearly celebration in Mansfield and present a play with local folks cast as characters.